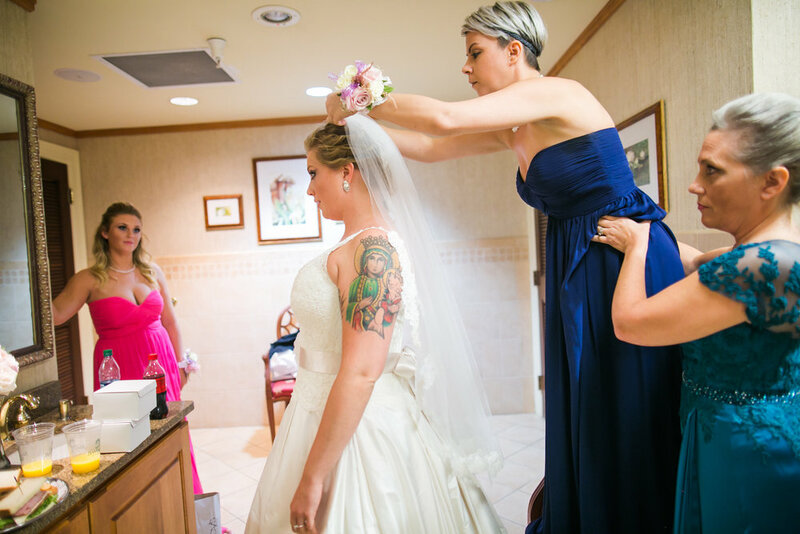 I'm just a few days away from my first wedding of the season and, just like my brides and grooms, I find myself GETTING READY. 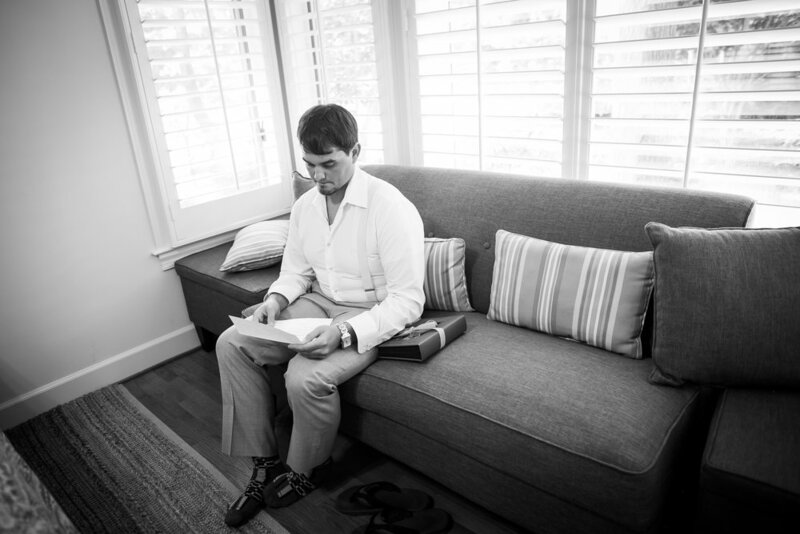 Preparation is important for more than just weddings in my life. As a mom and co-parent of 5 kids, I find myself preparing all sorts of things on a daily basis. Lately it's mostly for end of the year school activities like our son's jazz band concert, and our little girls' dance recitals. Also, we just had our first Bat Mitzvah in the family with our daughter Isabella. With all of the to-do lists and chaos of getting ready for a family event, a life changing milestone, or just a school Jazz band concert, we can forget to pay close to attention to the moments that seem so uneventful. In the rush of preparing for that important event, it can be easy to forget that in the doing there is also something special. In my own life, I always gravitate towards capturing my kids in those small moments. The ones where they themselves are getting ready for school, or bedtime, or just sitting on the sofa killing time with their siblings until the next exciting milestone. 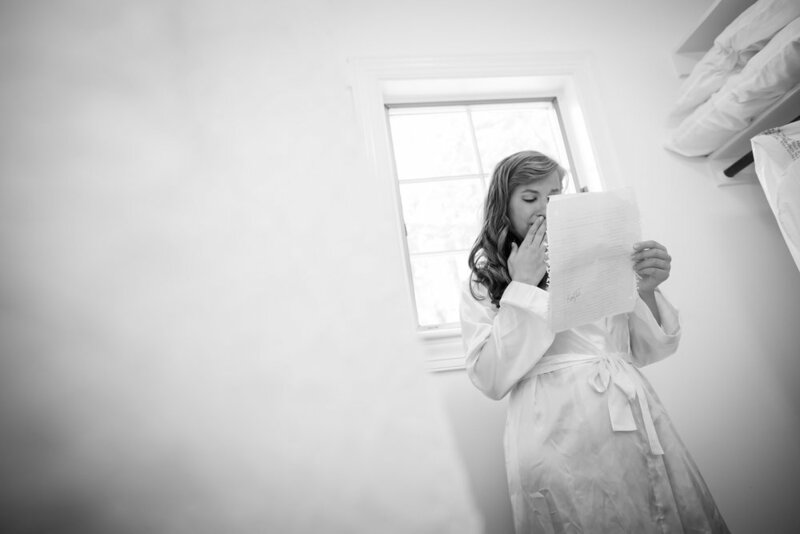 So it's no surprise that in my years of doing weddings, getting ready moments have always been the most intriguing, unpredictable, and engaging to photograph. Sometimes they are full of laughter and silliness. Other times, they are touching moments of tradition, generational joy, and tears. 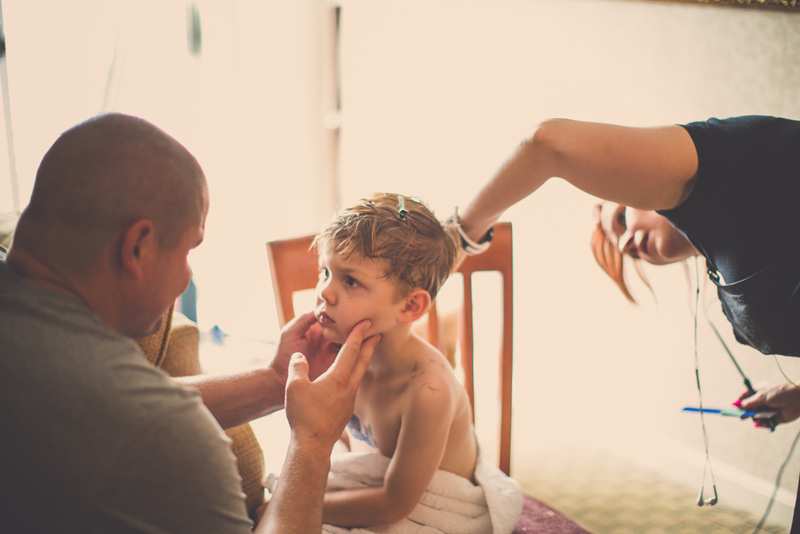 Here is a small sampling of these very special getting ready moments to remind us that in the doing, we are still creating important memories to hold onto.